Businesses of all sorts, small, medium and multinational across Europe continue to liaise with public sector for a myriad of different services. Some services include filing taxes, getting necessary information about setting up a business, accessing required permits and so on. The needs echoed by the representatives from the business side included streamlined procedures in the public sector, digitised processes and easy access to public sector information. 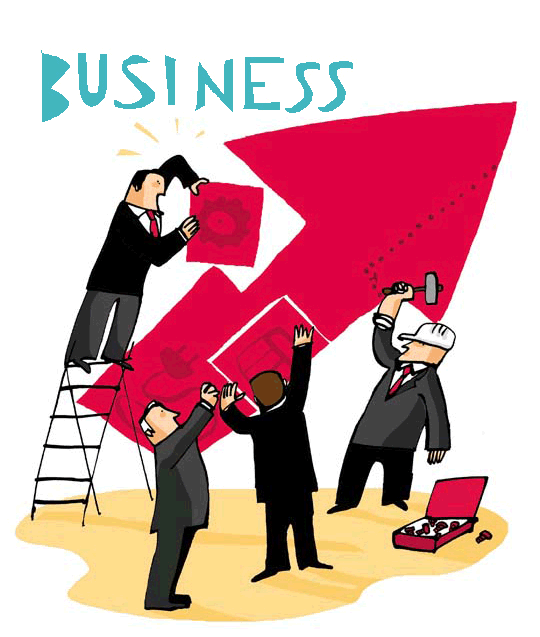 The priority needs for businesses are depicted on this link.